Although the ketogenic diet has been around for many years, new research into this diet shows many benefits on the body. Findings of this diet lead to a new hope for migraine patients, nonetheless encourages many patients to experiment. Migraines are known to have a distinct correlation with food as certain foods can become triggers for an attack.1 Can a ketogenic diet be the cure to ending migraine attacks? More research is needed to confirm a ketogenic diet as a treatment plan for migraine sufferers. However, overwhelming evidence of the benefits of a ketogenic diet makes it possible that those experiencing migraines can benefit from this diet. The hardest part of a ketogenic diet is avoiding carbohydrates, a macronutrient that exists so heavily in the food we eat. While it can be difficult to avoid them, a methodical plan developed by you and your doctor can create long-term success. As always, you should consult your doctor before making any drastic changes to your diet. 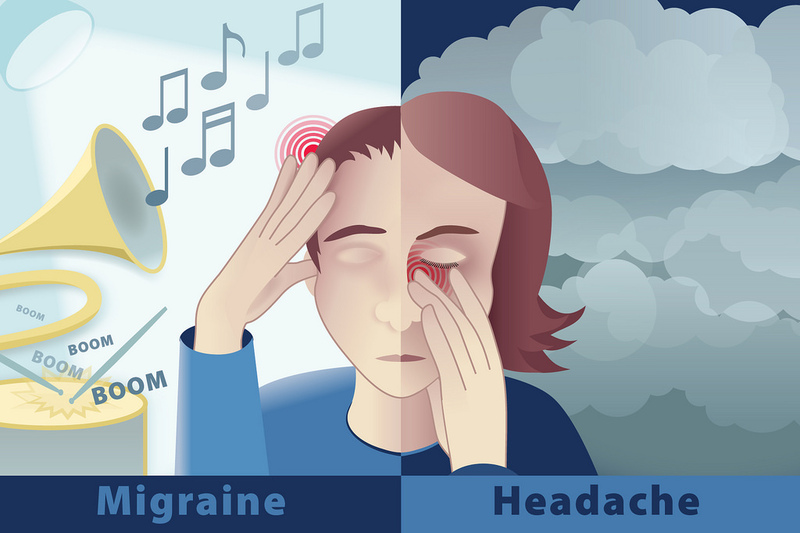 1 “The Migraine Relief Center Blog.” Ketogenic Diets and Migraines: What You Need to Know, blog.themigrainereliefcenter.com/ketogenic-diets-and-migraines-what-you-need-to-know. 2 Lorenzo, C. Di, et al. “Migraine Improvement during Short Lasting Ketogenesis: a Proof‐of‐Concept Study.” European Journal of Neurology, Wiley/Blackwell (10.1111), 25 Aug. 2014, onlinelibrary.wiley.com/doi/abs/10.1111/ene.12550. 3 ResearchGate. “Less Carbs, More Fat: Ketogenic Diet Makes Migraine Patients’ Headaches Disappear.” The Huffington Post, TheHuffingtonPost.com, 28 Oct. 2017, www.huffingtonpost.com/researchgate/less-carbs-more-fat-ketog_b_12672220.html. This entry was posted in Cooking, Diet Tips, Fill Your Plate, Food, Grocery, Health Tips, Healthy Eating, Produce, Vegetables and tagged food, Headache, Keto, Migraines, Pain, Suffering. Bookmark the permalink.